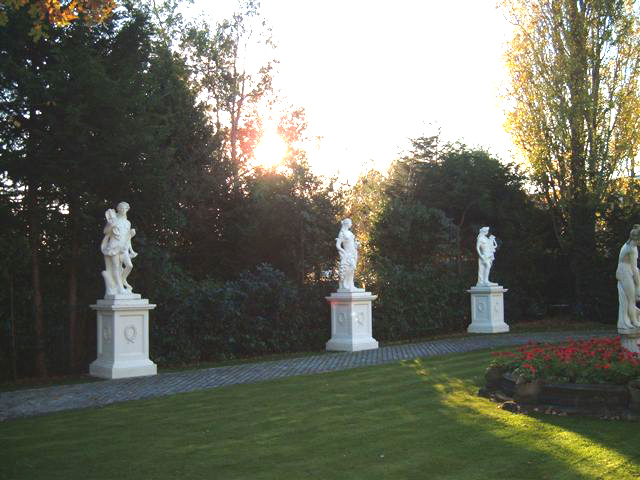 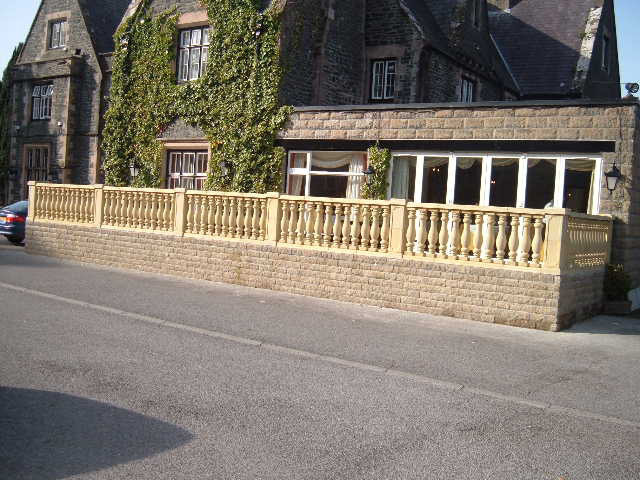 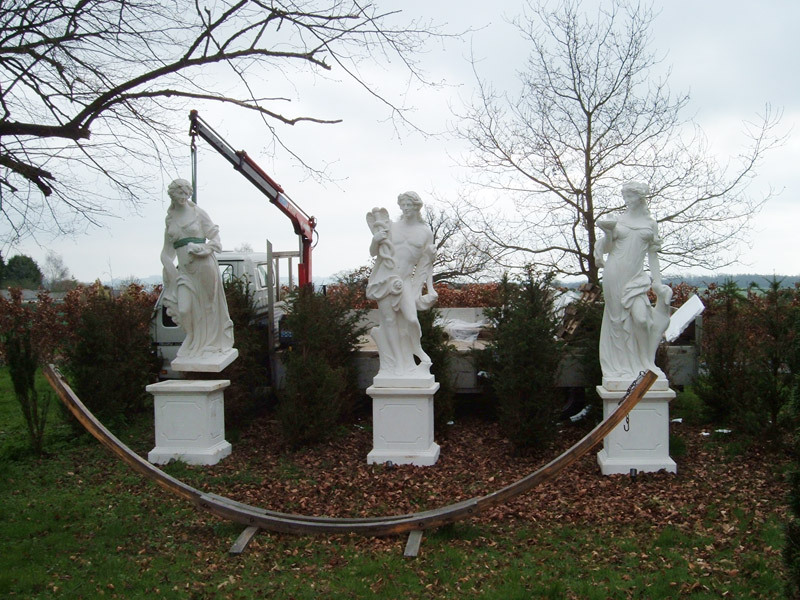 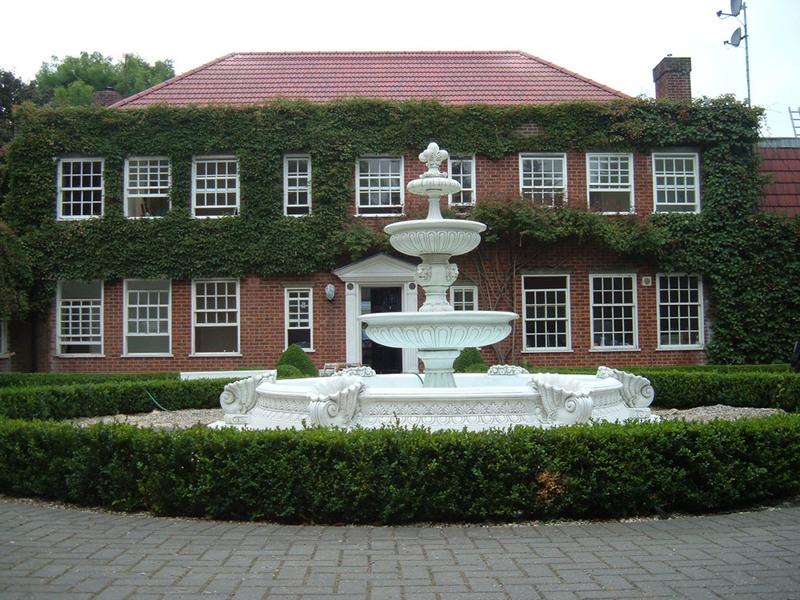 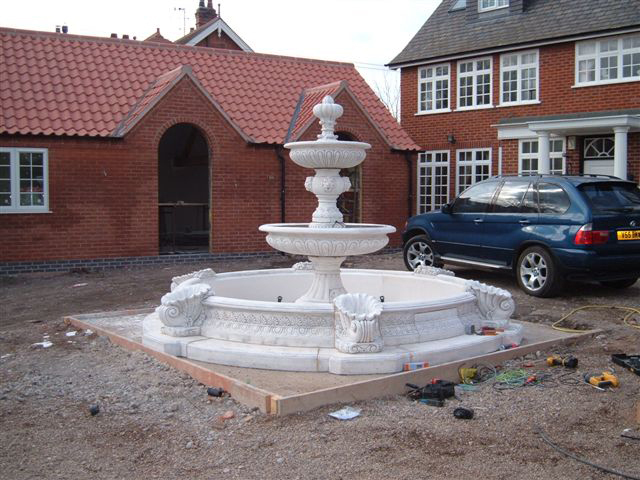 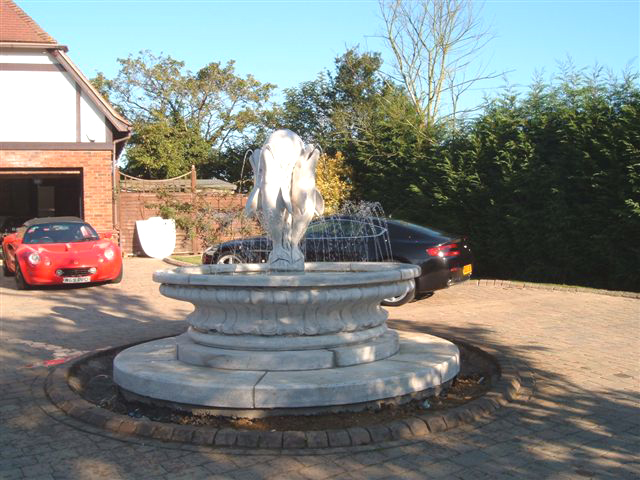 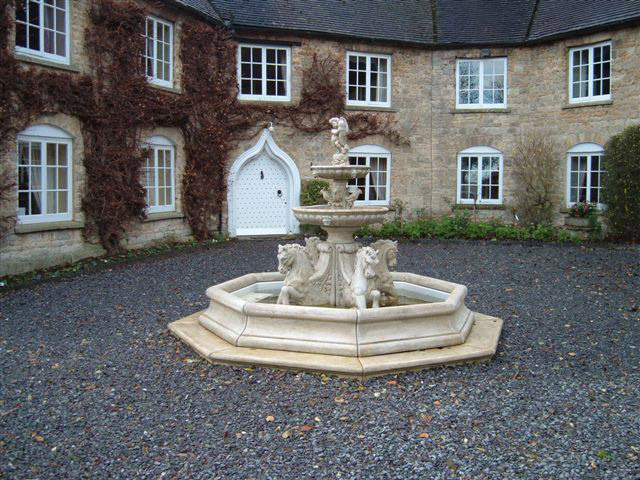 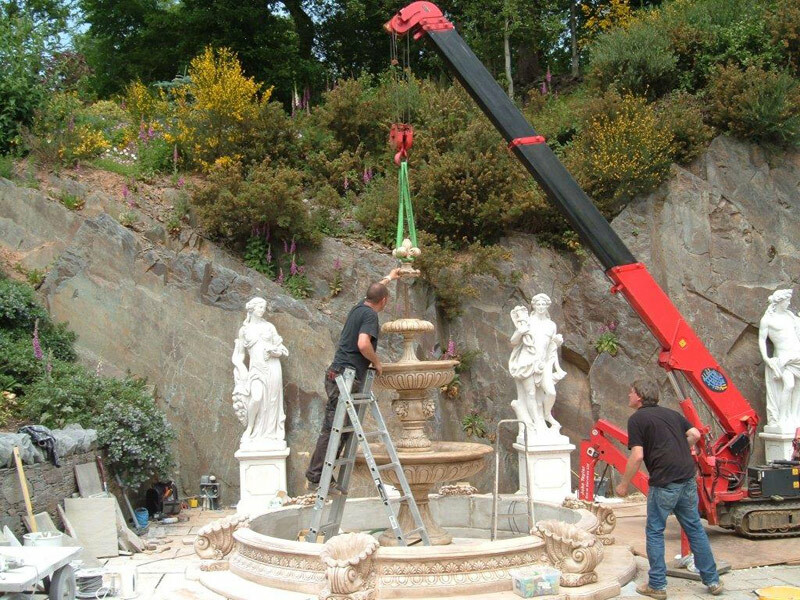 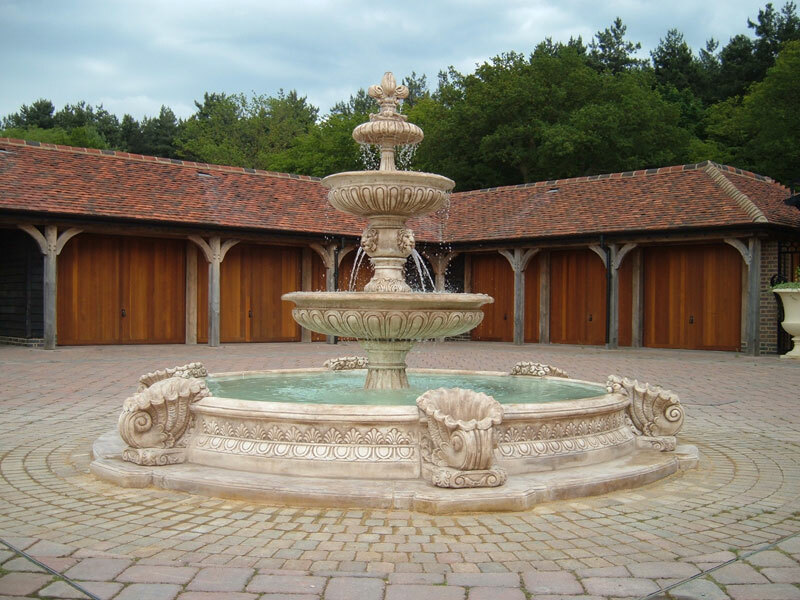 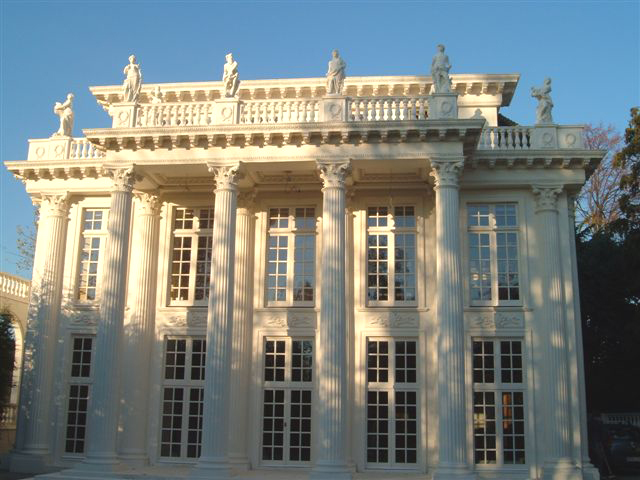 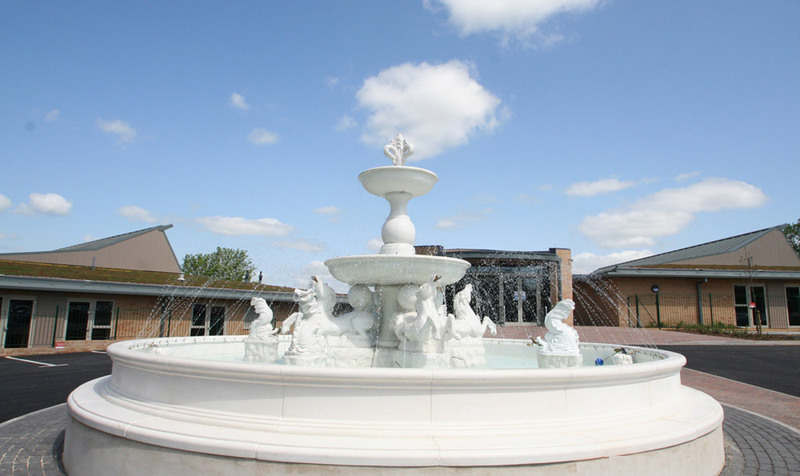 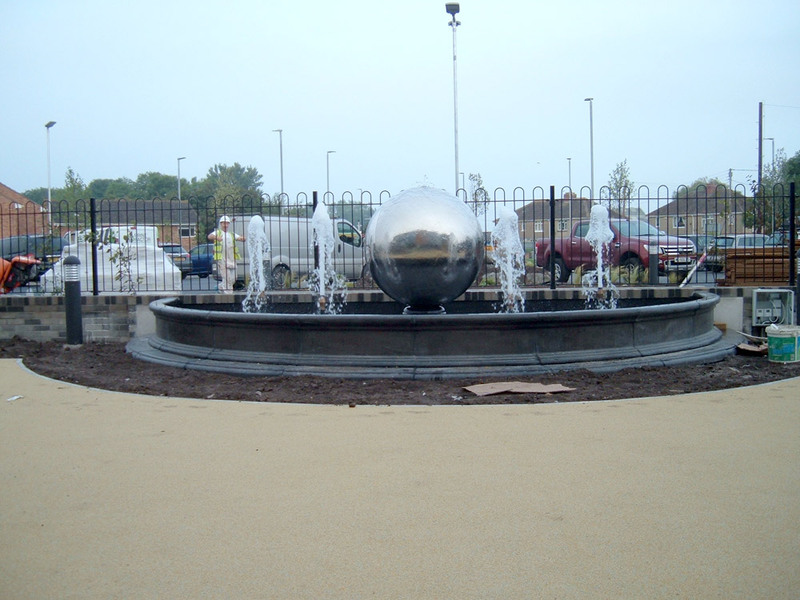 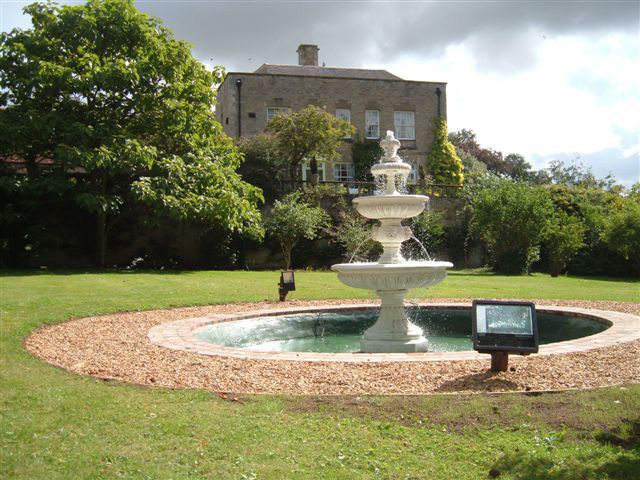 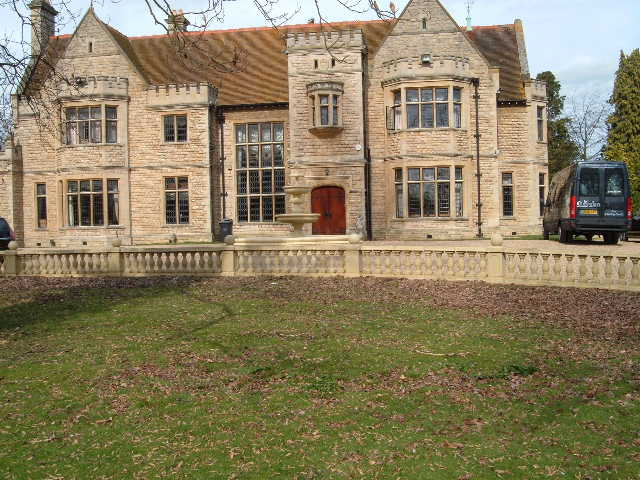 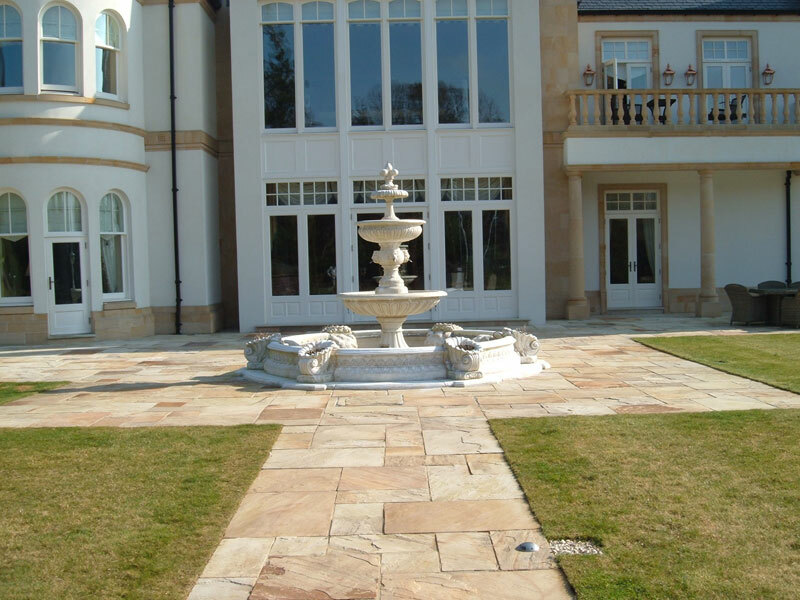 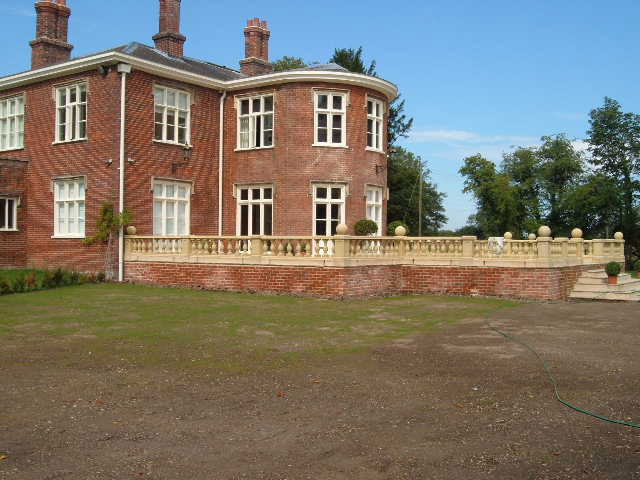 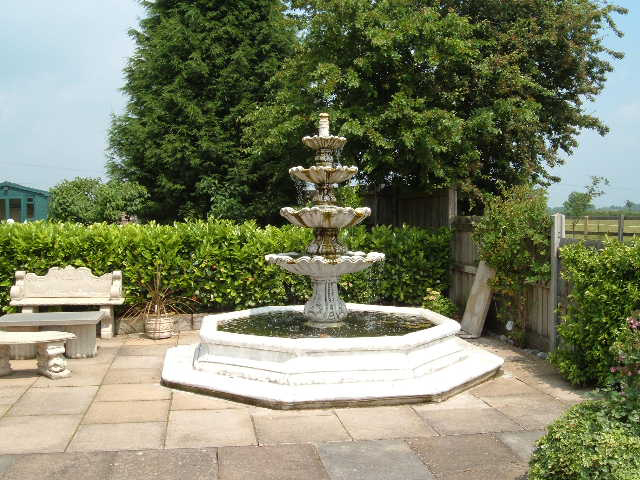 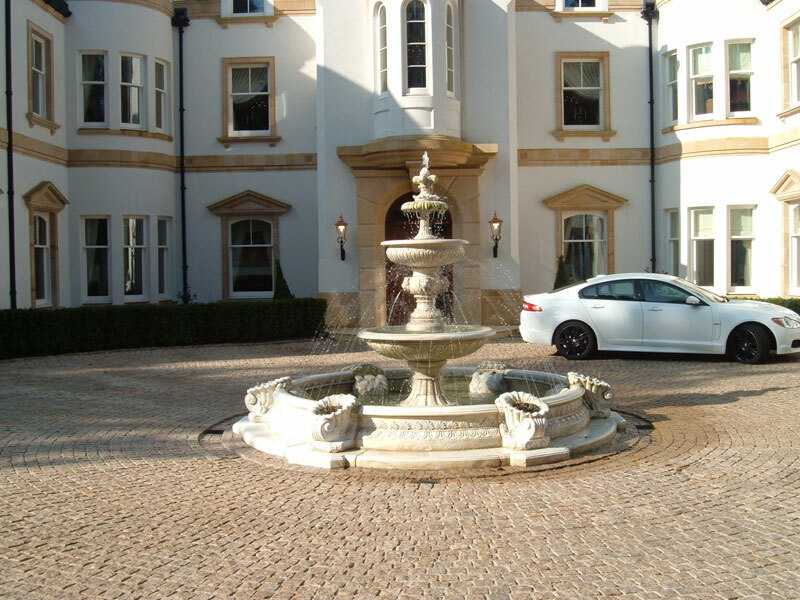 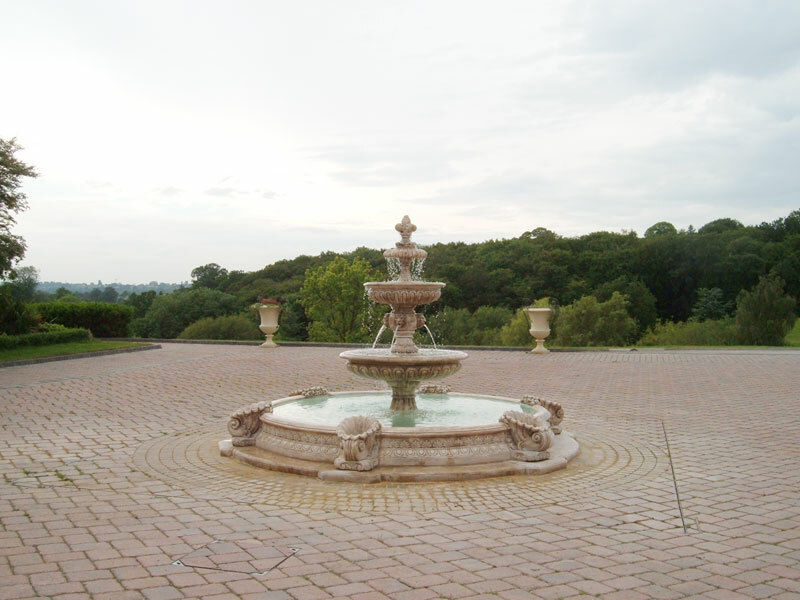 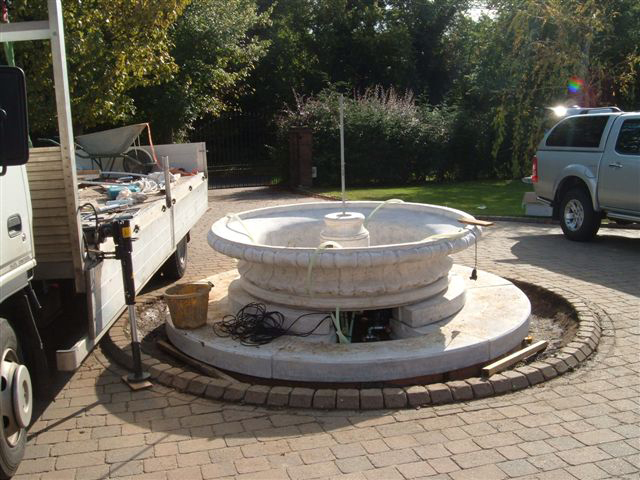 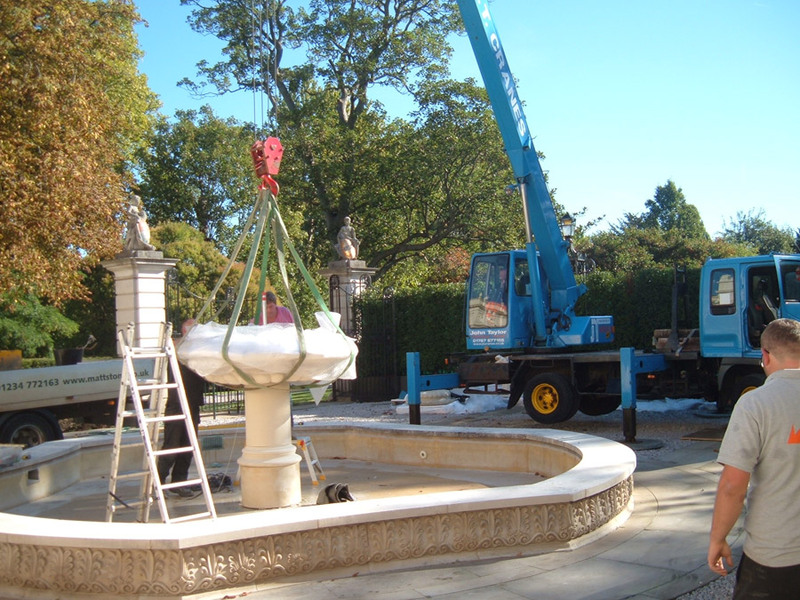 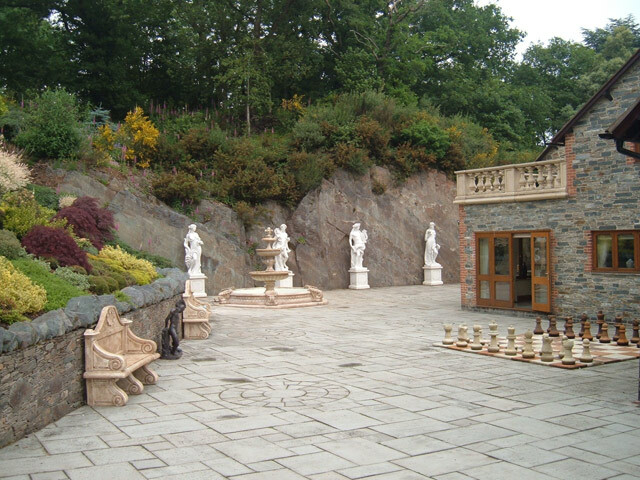 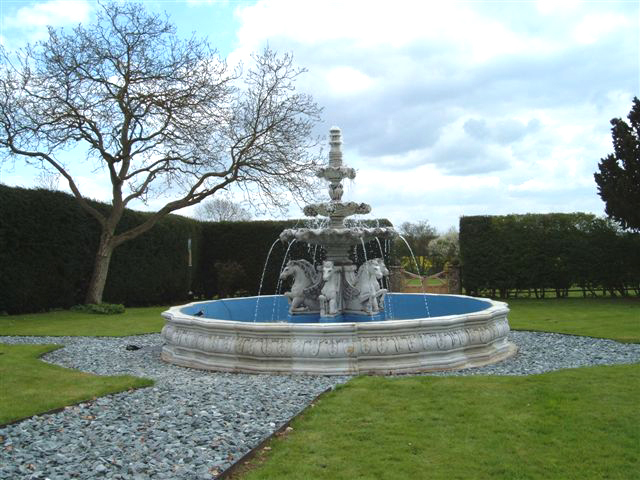 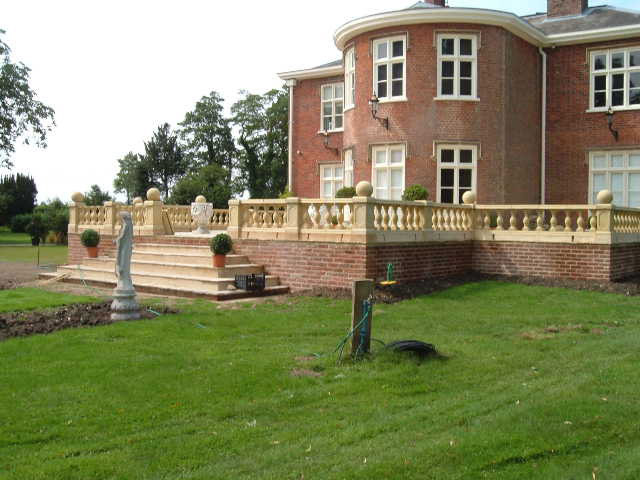 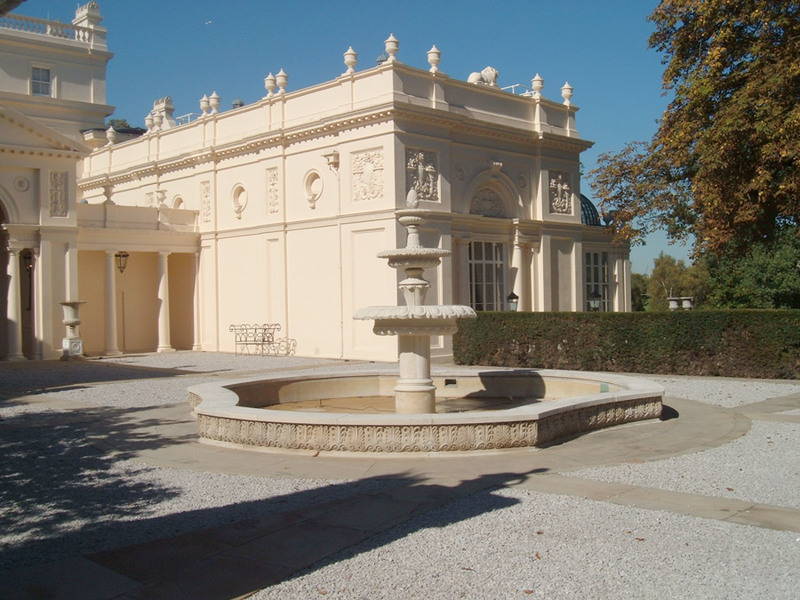 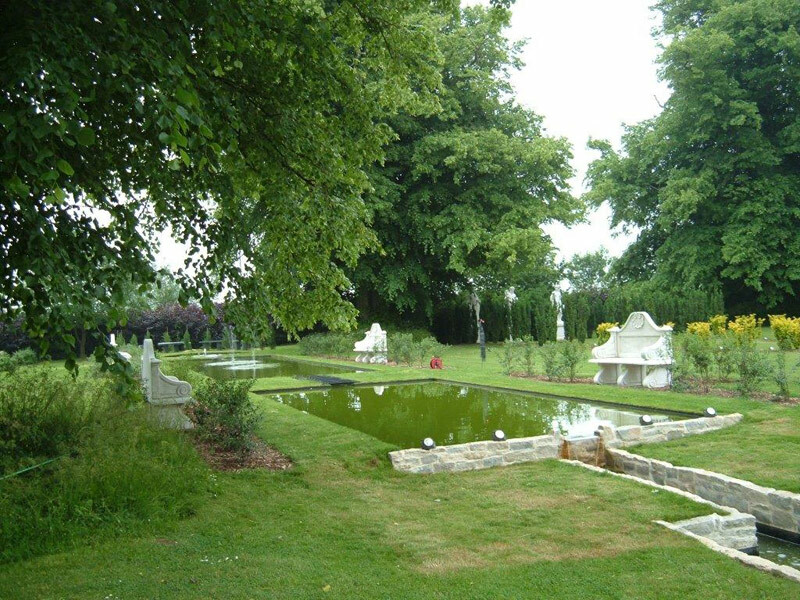 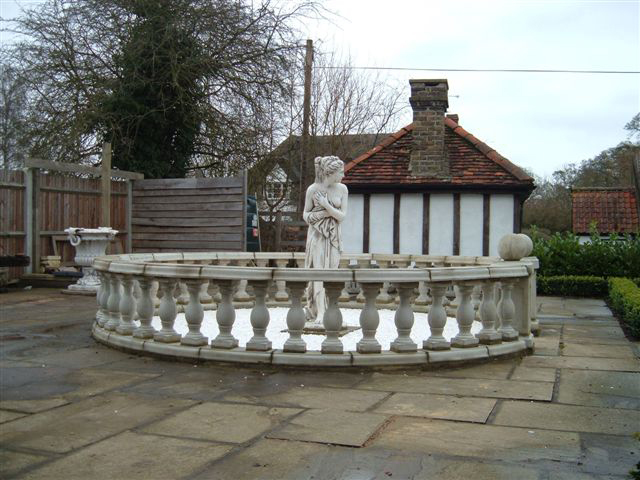 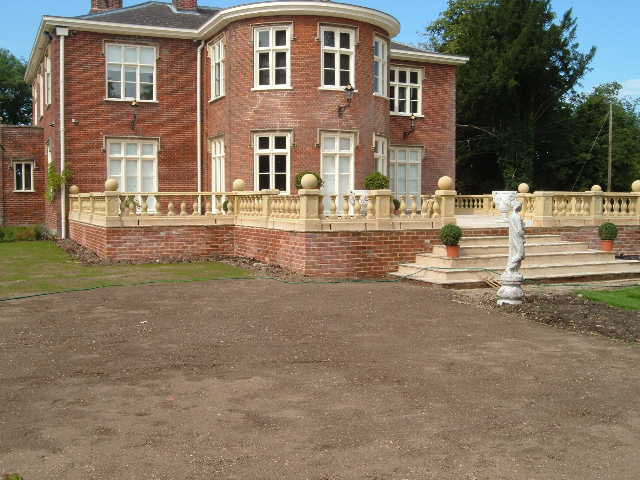 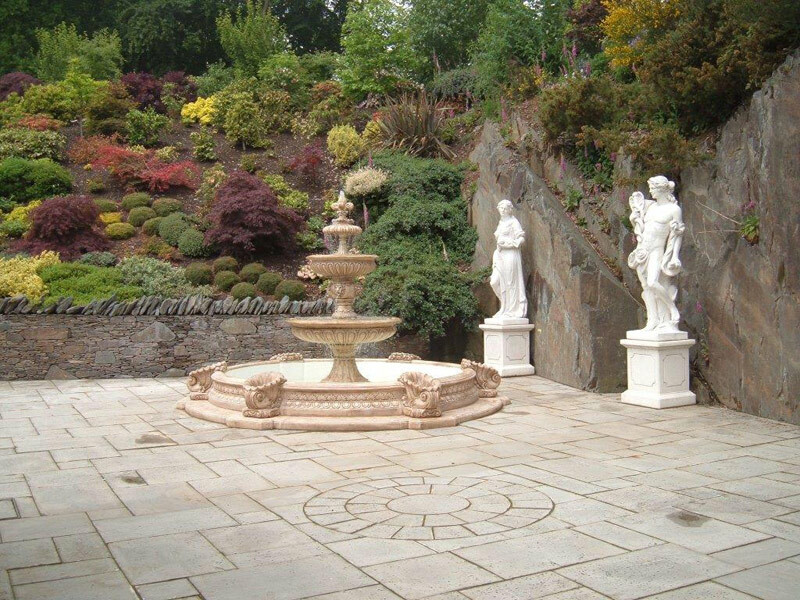 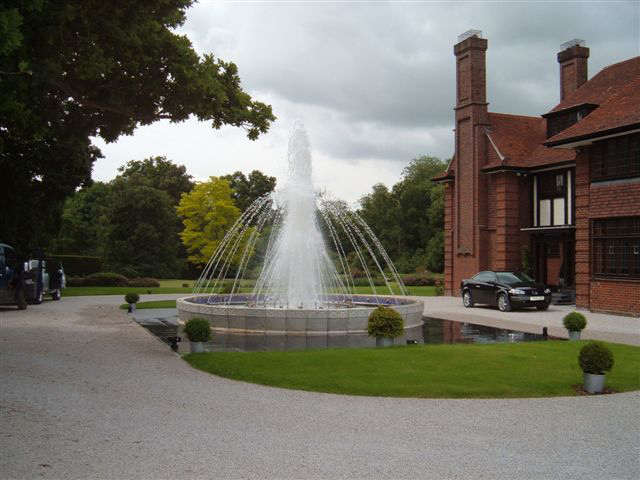 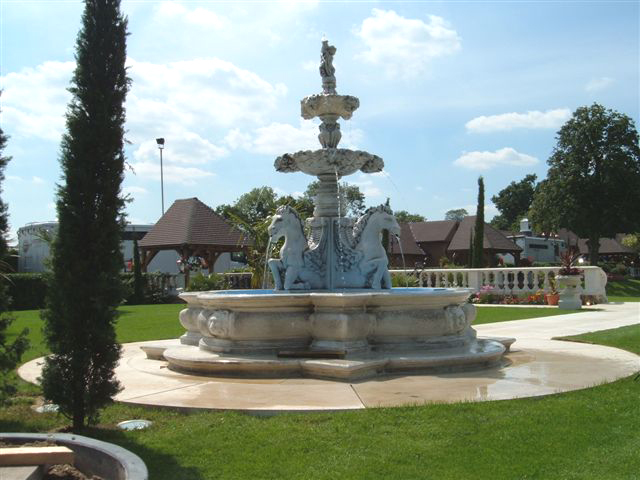 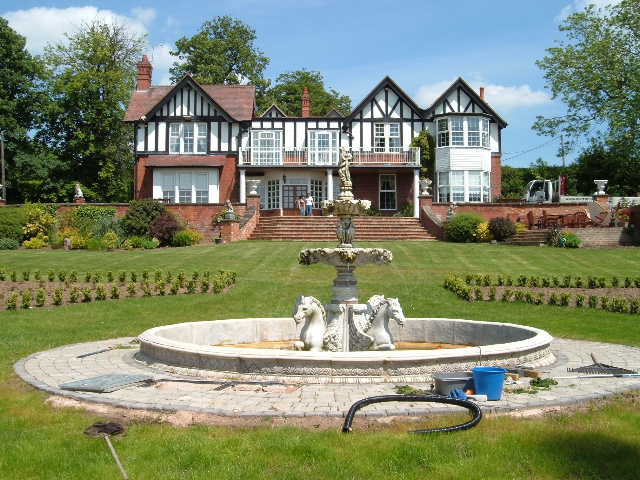 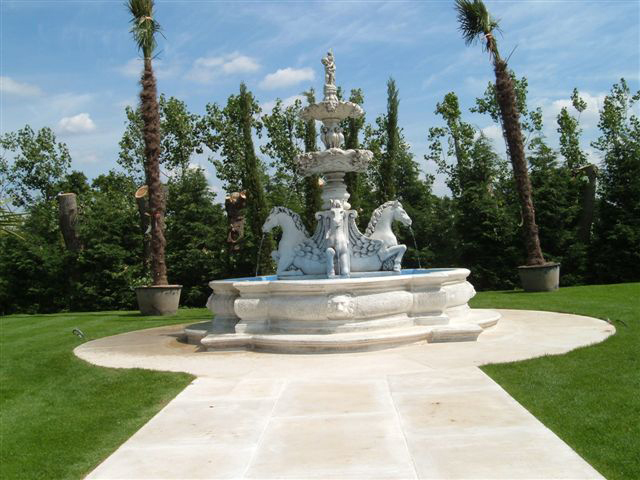 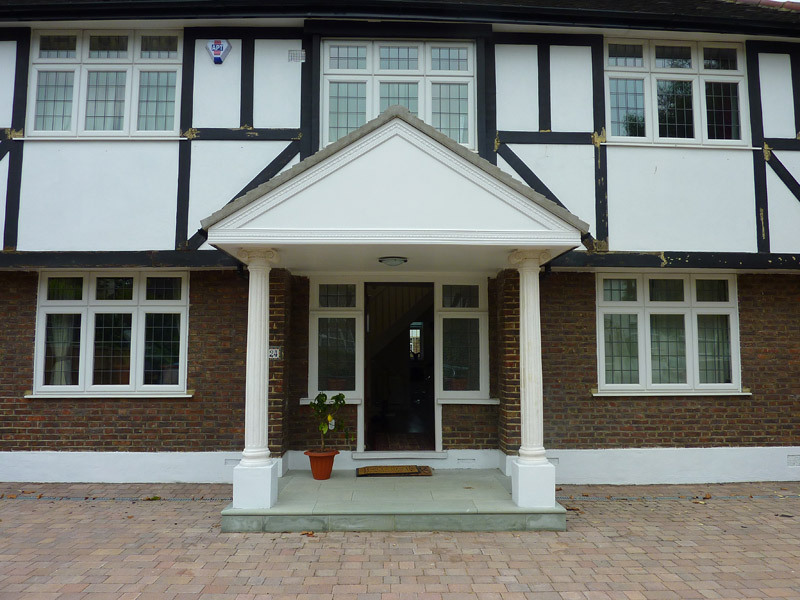 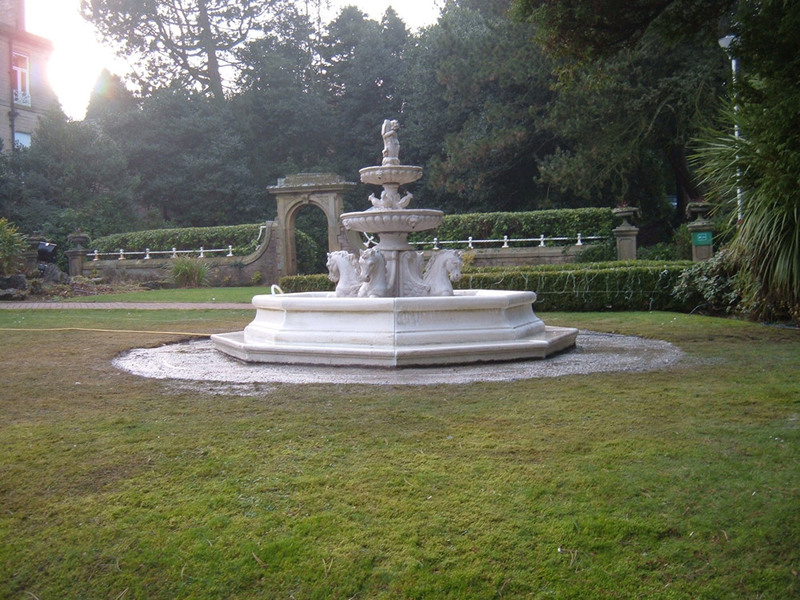 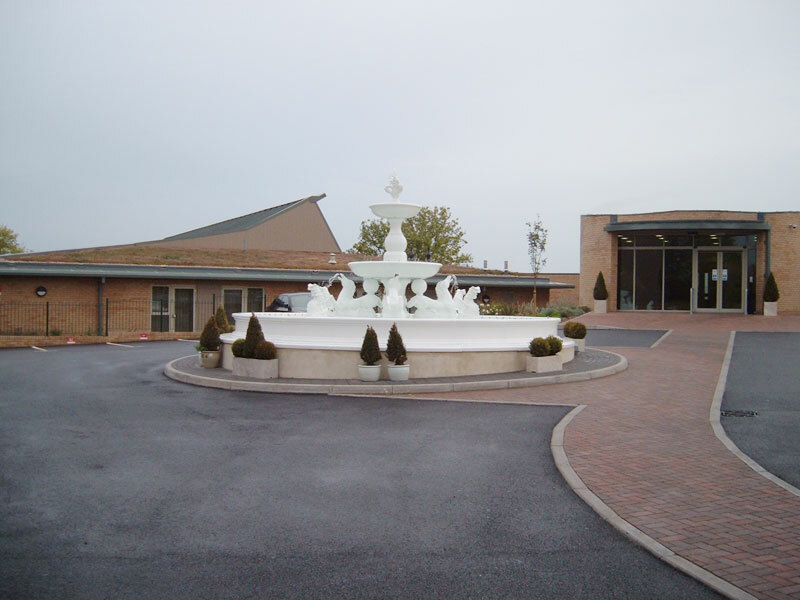 Fountains, statues and balstrade supplied by Mattstone. 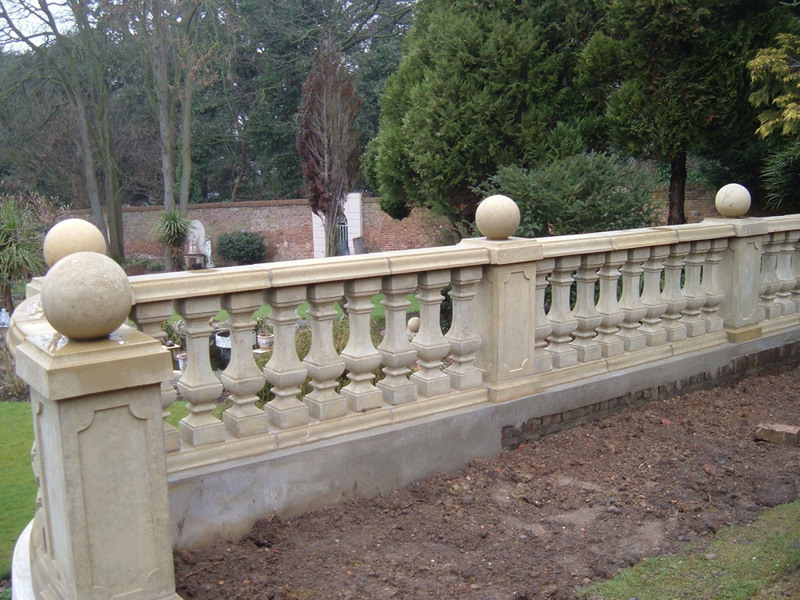 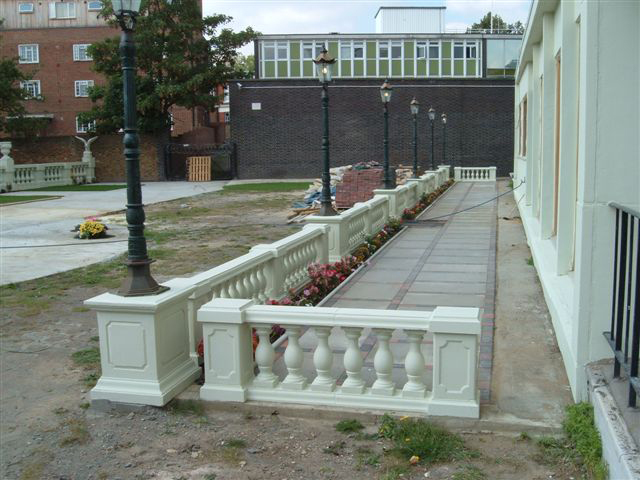 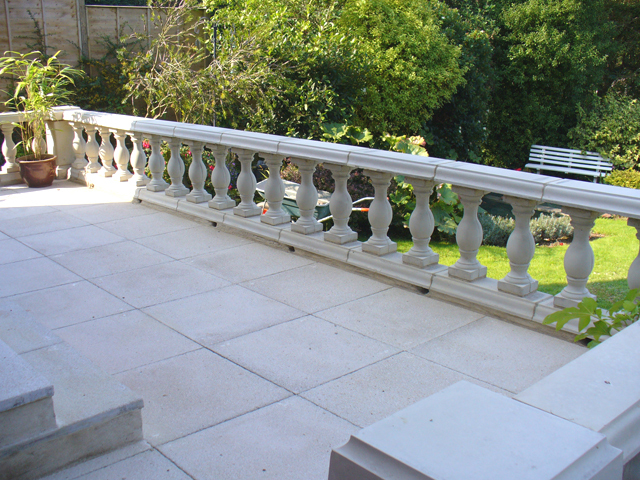 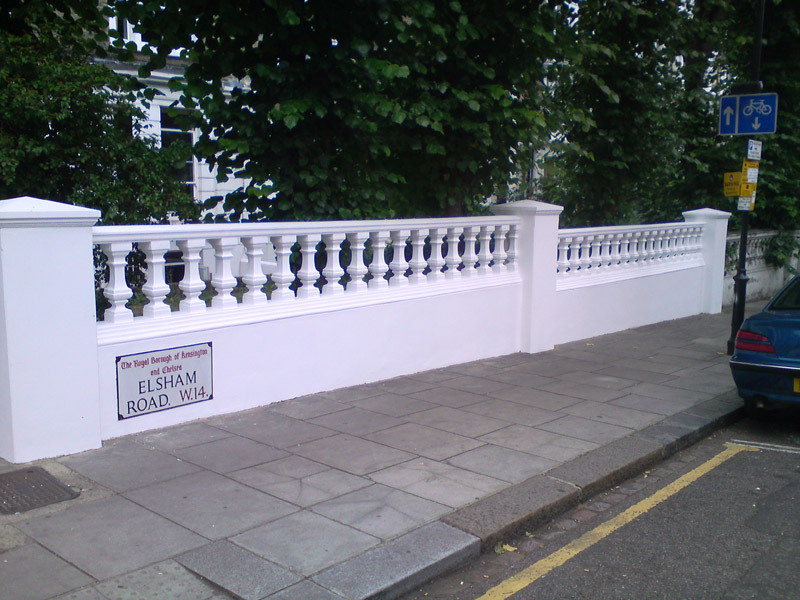 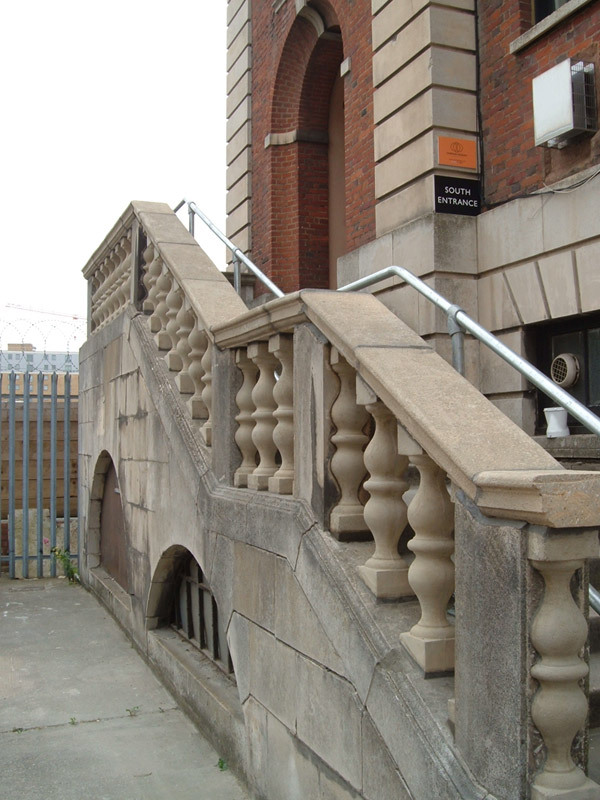 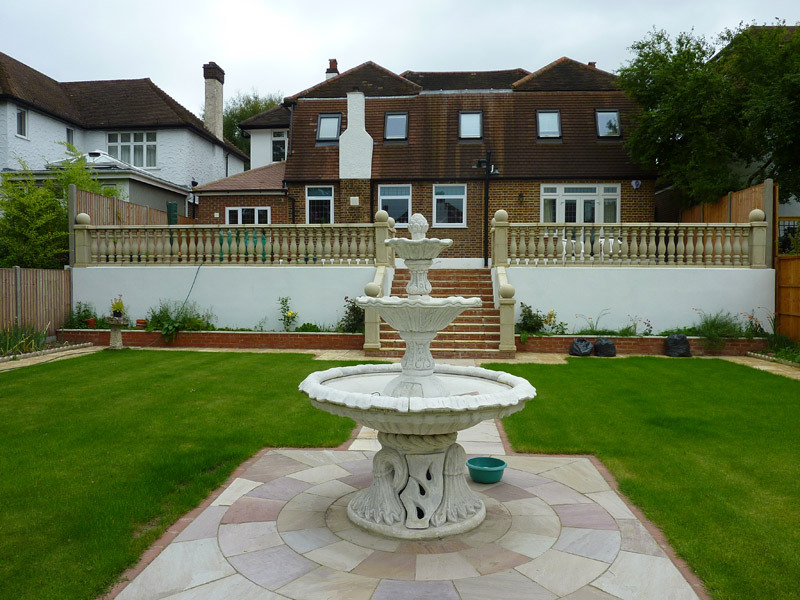 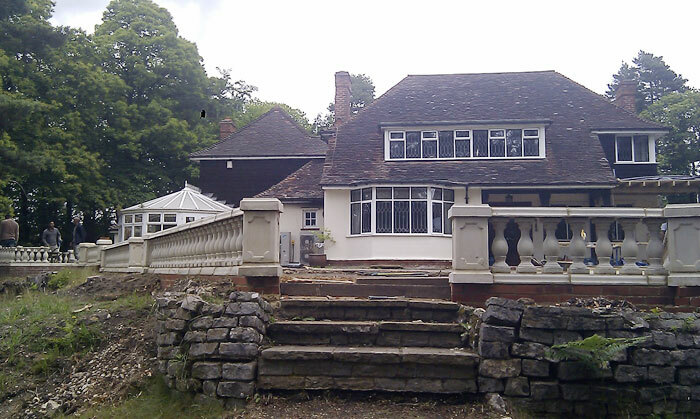 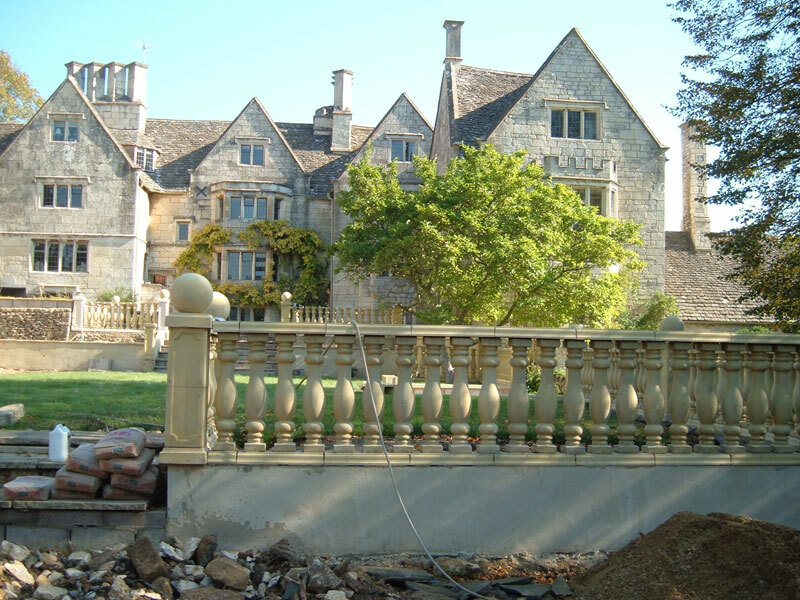 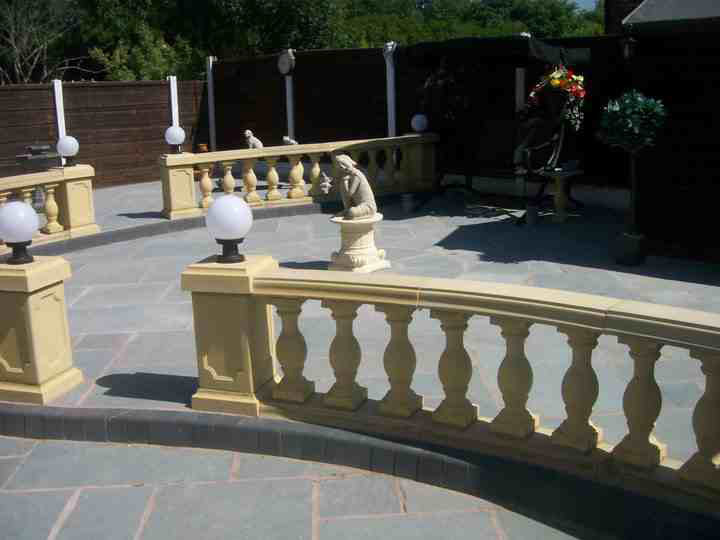 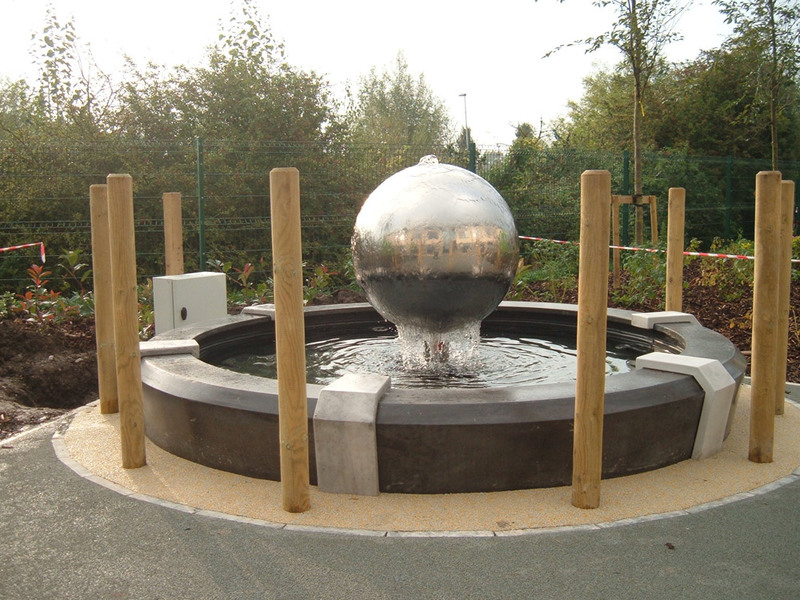 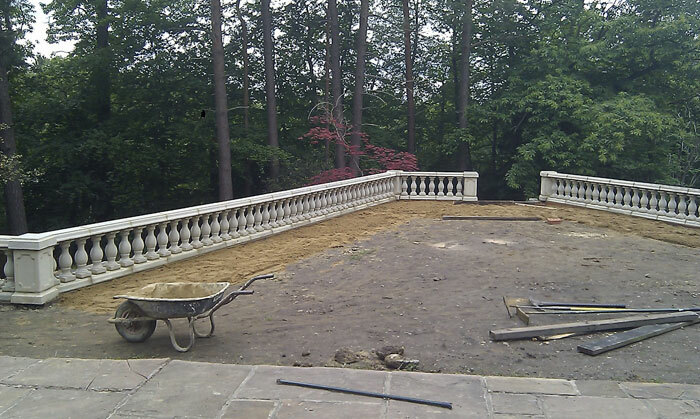 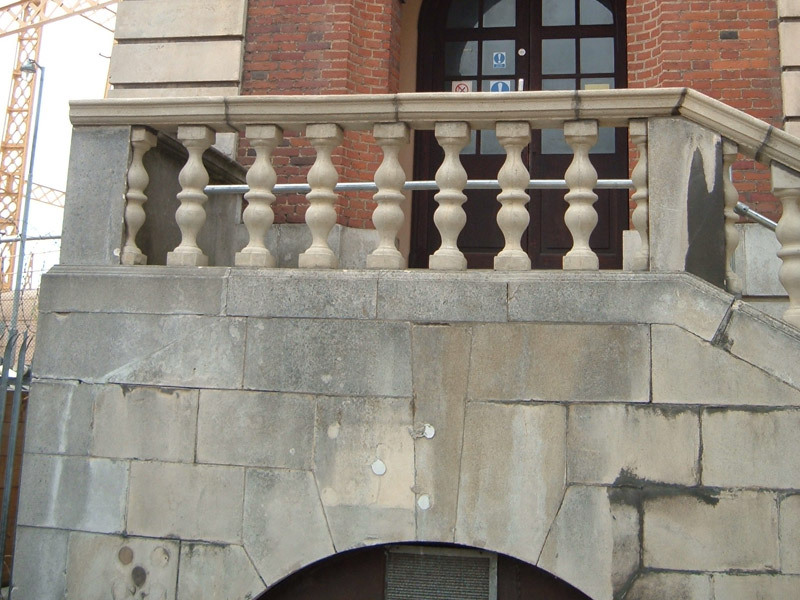 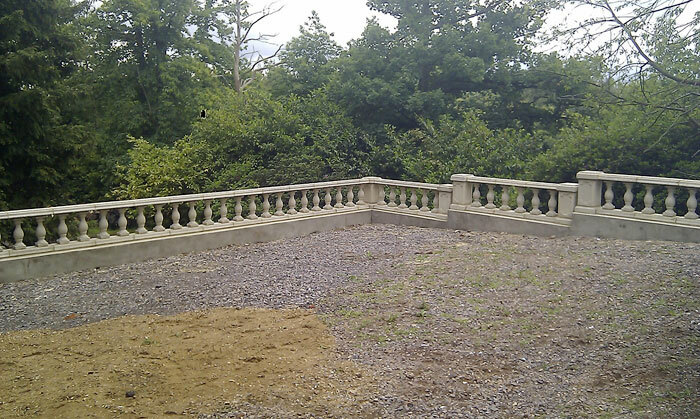 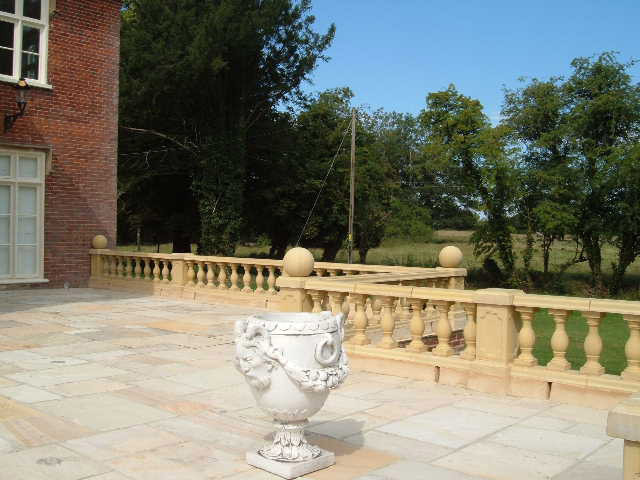 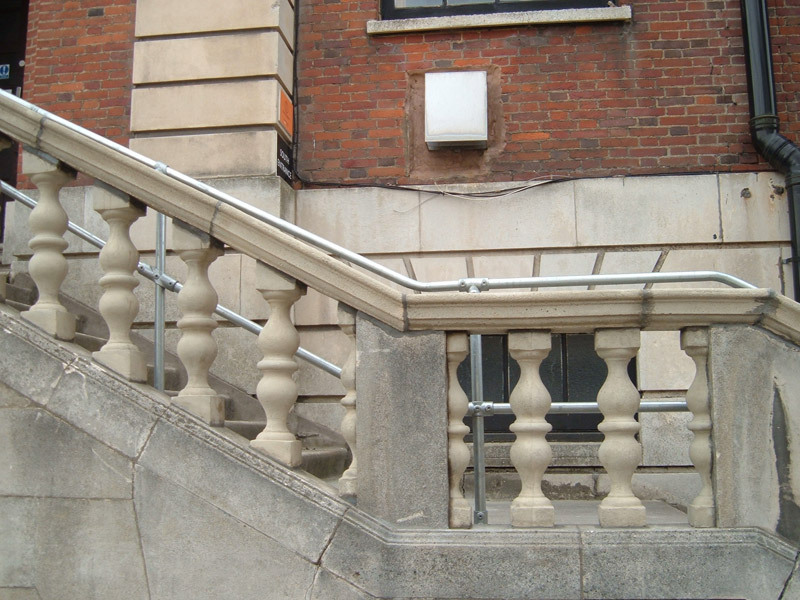 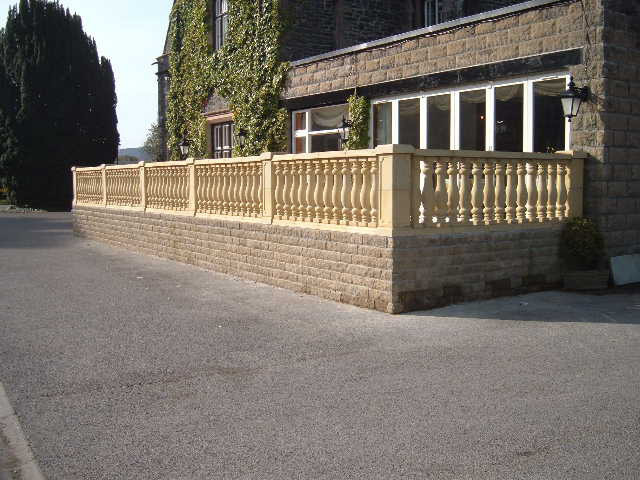 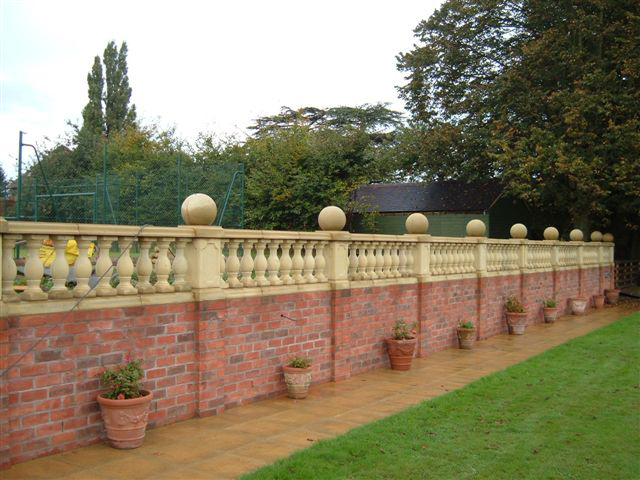 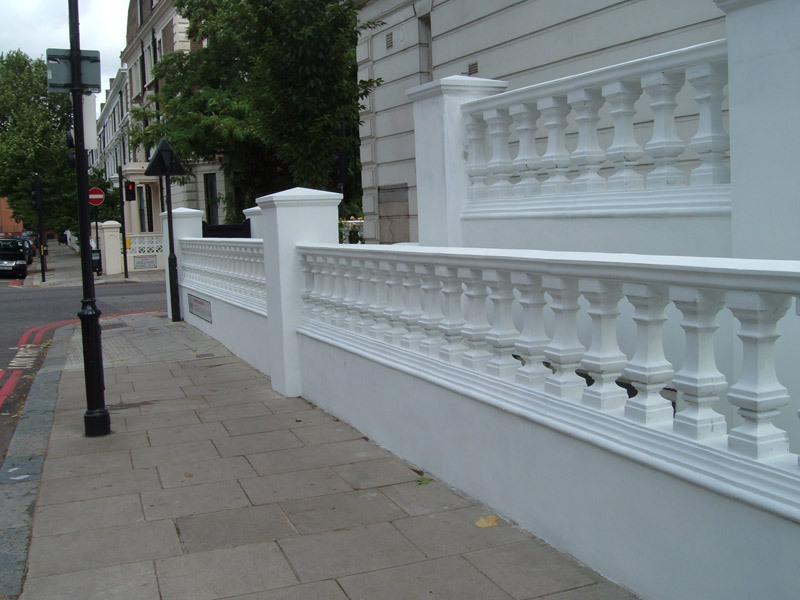 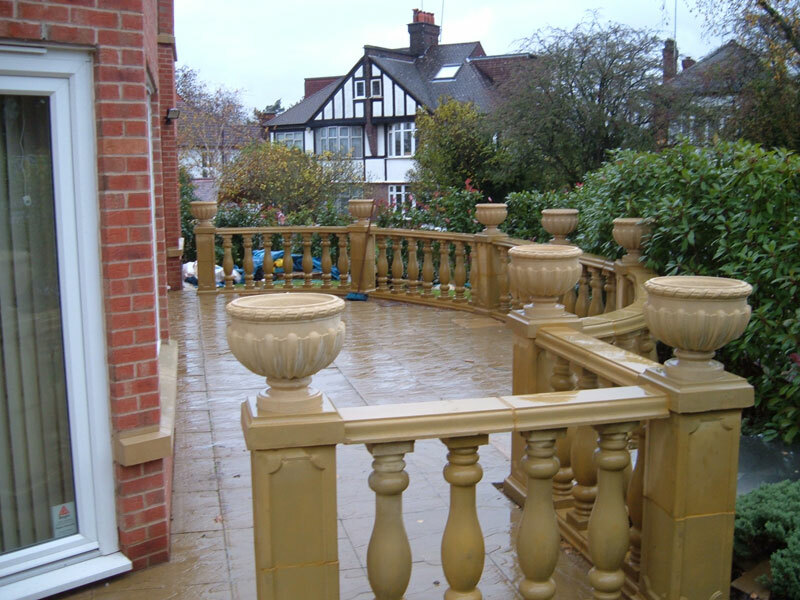 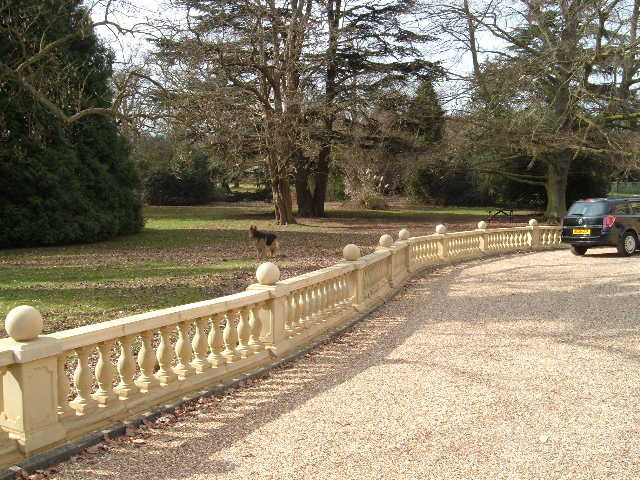 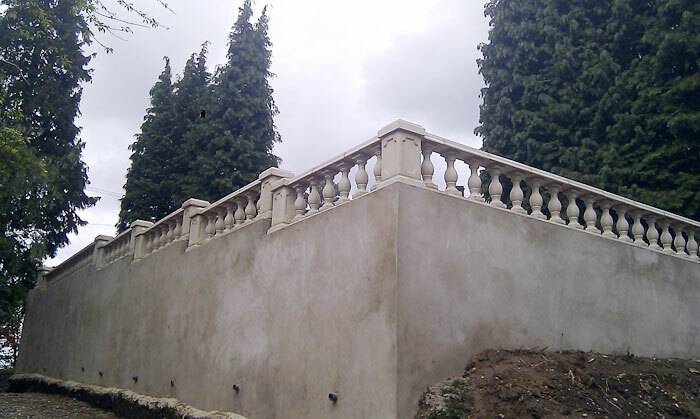 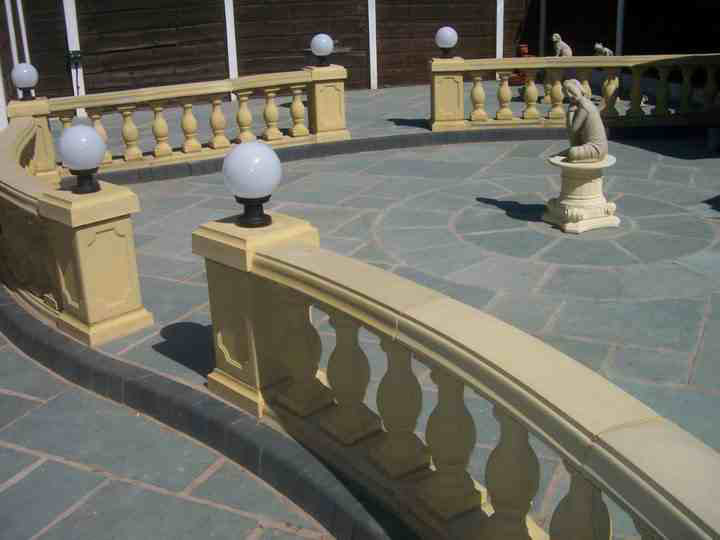 Mattstone manufactures concrete balustrade. 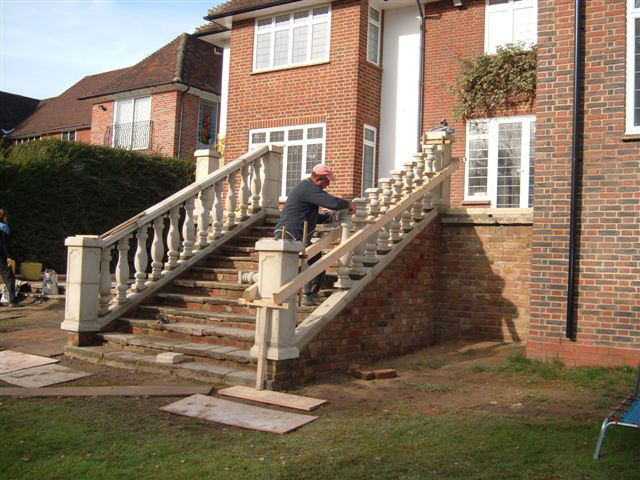 Through years of experience, we have developed techniques that enable us to copy and reproduce most concrete designs. 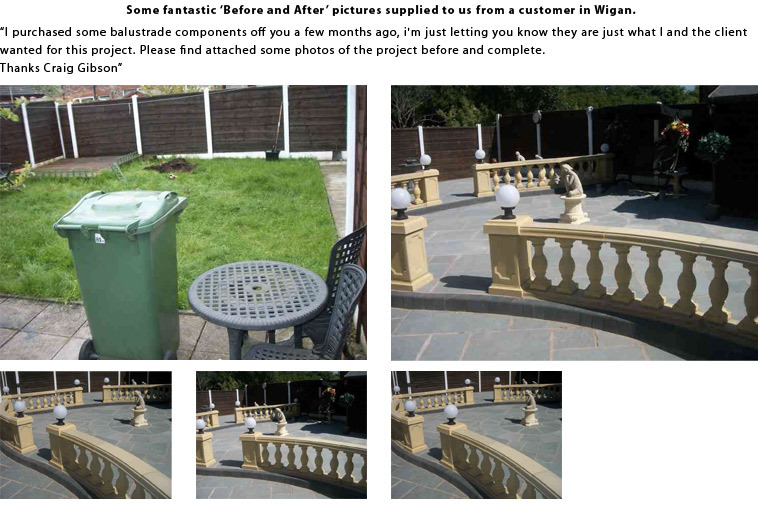 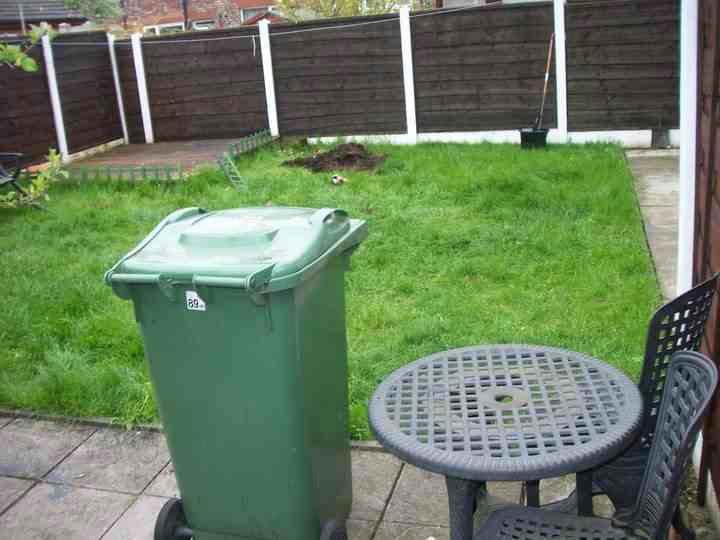 The images below show further additions to our range that have been created for customers.